There are lots of women choose to wear beautiful tattoos recent days. Tattoos can make our body look more enchanting. Sometimes, they are also being a fashion icon to the entire style. So these are the reasons why girls adore them so much. To get a beautiful tattoo design, first you should have a several choice. 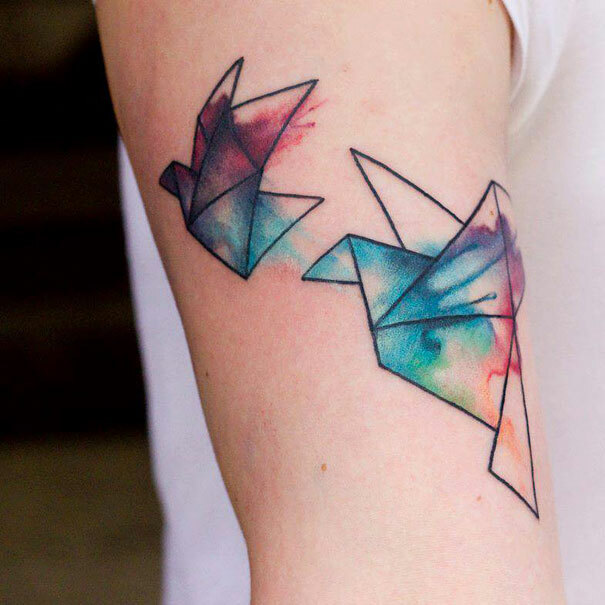 Follow us with these beautiful tattoos in this post and hope you can be motivated.